Busy night on Saturday. I will open for the always excellent Groselha Festival with a mix of Post-Punk and groovy rock, catch a few bands and then down to the Porão to close the night for KL Jay of Os Racionais with a set of Funk, hip-hop and whatever. The Porão has been unmissable lately, packed out, with a really receptive crowd. 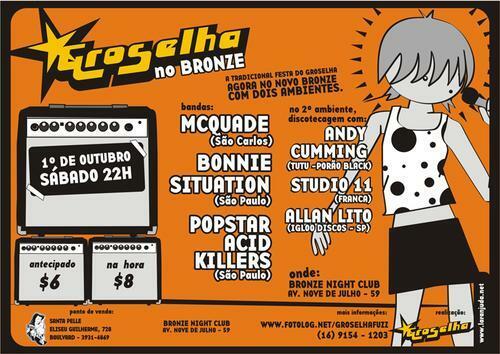 Undoubtedly the best club night in Ribeirão by far. Pictures here of the Brasileiras night with DJ Paulão. All this and playing with Berliner Daniel Haaksman in the Informal the following week... Oh Yes! 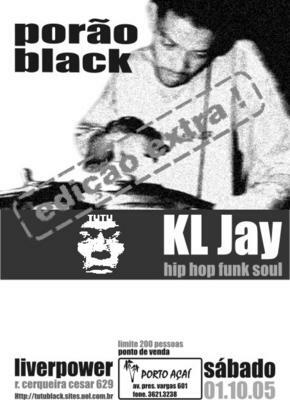 Mais uma vez o TUTU inova e consegue trazer para a festa porão black um dos maiores djs do Brasil, o KL Jay, dj e produtor do grupo Racionais M.C. Com o intuito de organizar e facilitar a vida das pessoas, nesta edição haverá a venda de convites antecipados no Porto Açaí, da avenida presidente vargas 601. O preço será de r$ 15,00, com bônus r$10,00. Mas atenção: serão apenas 150 ingressos bônus e 50 ingressos normais, portanto não deixe para a última hora. 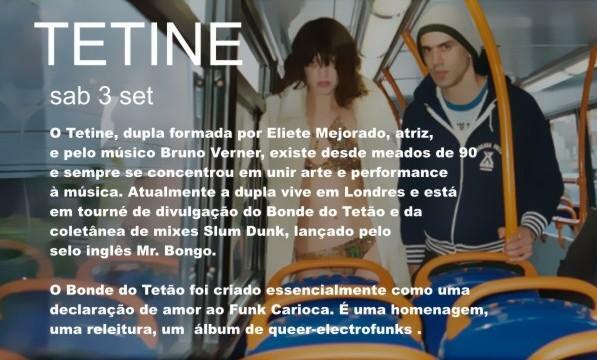 Those who know me, know that I have a penchant for baile funk, even djing a bit every now and then. Here is an article on the subject by Alex Bellos, an English guy who writes about all things brazilian in The Guardian and Observer. It's quite a good article, though focussing a bit too much on the violent aspects of it rather than the DIY musical angle, which is what I find interesting. The five baile hits list at the end can't be faulted though as a good beginners guide. 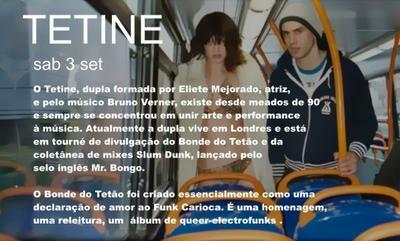 For further reading here is an interview I did with DJ Marlboro quite a few years ago. Me writing about the rather good new M Takara album at Stylus Magazine. The Pantanal is not the second class Amazon that some may consider it to be. Here a traveller raves about its wonders and wildlife while trying cream of piranha soup. "They lied to us to get us to move"
If you've been watching CNN for developments on the hurricane Katrina aftermath and New Orleans, you would have got the impression (as I did) that the residents were making things difficult for the National Guard and the authorities. But this harrowing tale in fact gives the opposite view - well worth reading the whole story. 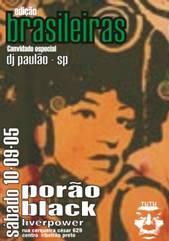 Para comemorar a semana da pátria, mais uma vez o TUTU inova e realiza a edição brasileiras da festa porão black, com o convidado especial dj Paulão (sp), um dos maiores pesquisadores de música brasileira das décadas de 60-70 e atual residente da noite cozinha brasileira no clube informal, campinas. Porão Black on Saturday. I'll be starting in the upstairs room with a dub set - so get there early! This an unbelievable soundbite taken from the rigorous intuition blog which is Babara Bush, the wife of Bush senior and mother of George W, referring to the New Orleans refugees held out in the Astrodome on the Larry King show, (mainly black) people who are apparently living under very demanding conditions. Barbara Bush told Larry King last night, "so many of the people in the arena here, you know, were underprivileged anyway so this - [chuckle] - this is working very well for them." Lengthy, but well thought out article on the meaning and what it is to be a "gringo" in Brazil. And with what seems to be par for the course some nice bickering in the comments section.